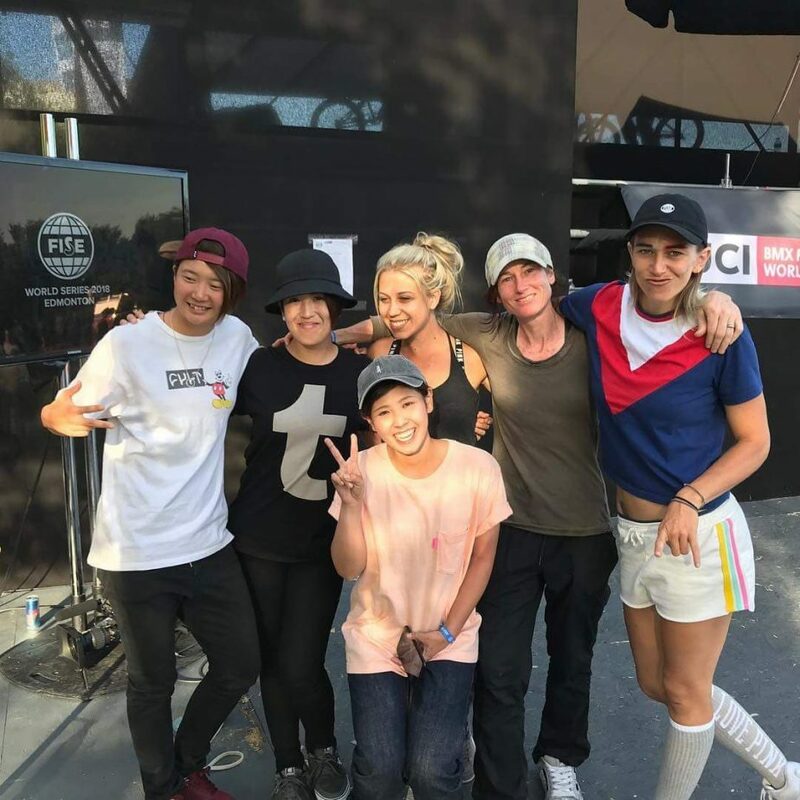 Misaki Katagiri took the win in Women’s class at the Fise contest in Edmonton, Canada, congratulations Misaki!. 6 riders competed and went down to the final four, great to see Erin Fricke on the contest circuit and she took second place. Anyone have any contest run footage of the girls?